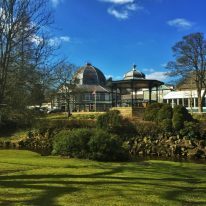 Whether it's your first visit, or your hundred and first, there's so much to see and do in Buxton during festival season. Thank you to our local supporters. 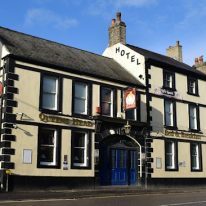 Situated across the square from the Edwardian Opera House, Old Hall Hotel is the ideal base for your festival visit. We have 38 individually decorated en-suite bedrooms, all with free Wi-Fi. Choose from a range of rooms from Single to Four Poster, with breakfast and dinner options available in our Restaurant and Wine Bar. 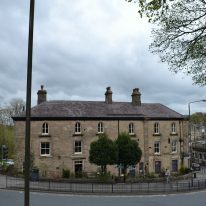 Perfectly located for your festival stay, you’ll find No.6 The Square opposite Buxton Opera House. Four spacious and luxurious en-suite double rooms are available on the 2nd and 3rd floor with access to our sitting room on 1st floor. Set in its own mature grounds, this elegant Georgian hotel is situated only a few moments’ walk from the centre of the spa town and its famous opera house. Family owned for 56 years, our 4-star hotel offers high quality accommodation and award-winning dining. 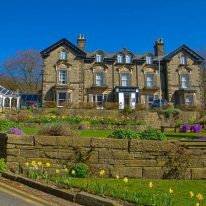 Our 21 bedroom Country House Hotel offers exceptional year-round accommodation in the heart of the Peak District National Park. Centrally situated in the peaceful open countryside, our characterful historical house of 17th century origin stands 1,000 feet above sea level. 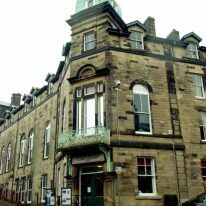 One of Buxton’s finest Grade II listed buildings, The Old Post Office is one of the best addresses for your Festival stay. Recently converted into 3 luxury self-catering holiday apartments, we are located within a stone’s throw of the Opera House, Pavilion Gardens, plus all the restaurants and bars. Set in five acres of landscaped gardens , Centrally located, Just a 5 minute walk from the Opera House, offering 186 en-suite bedrooms, Bars , Lounge, Beauty Salon & Leisure Facilities including a 14-metre indoor pool. Pre-theatre dinners are available in our Dovedale Restaurant from 5.30pm. We offer bed and breakfast in our newly built accommodation rooms and converted stable block, both situated at the rear of our premises. 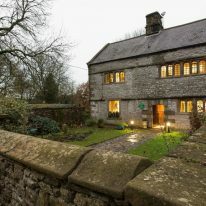 All twelve en-suite rooms have central heating, tea/coffee making facilities and Sky’s ‘in-room’ television service. Larger groups requiring accommodation are welcome but it’s best to call with your requirements. Our 14 bedroom, family run, non-smoking Victorian guest house was built in 1871 and is only a five minute scenic walk from Buxton Opera House, overlooking the Pavilion Gardens and ornamental lake. Free residents’ parking is available for up to 10 cars. Please visit our website for rates and a comprehensive virtual tour. 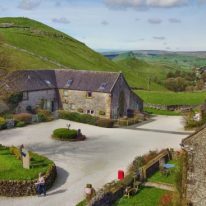 We have a choice of nine award-winning, family friendly, dog friendly, self-catering holiday cottages in the spectacular Peak District, close to Buxton and Bakewell. Ideal for family and group gatherings to this year’s festival. 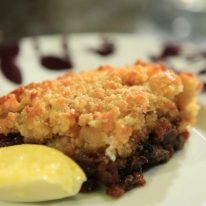 Just across the square from the Opera House, we are the perfect and very popular venue for pre- and post-opera meals. Our restaurant is open from 12pm – 2pm and 5.15pm – 11pm. 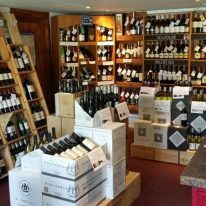 Wine Bar open all day from 10am. Advanced bookings are advisable. 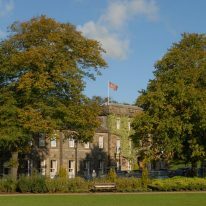 Enjoy traditional English tearooms situated opposite Buxton Opera House and our special Festival fare pre-opera with Champagne. Open 10am – 7pm. Festival fare available 5.30 – 7pm. Booking advisable. 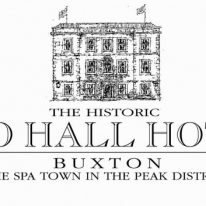 Enjoy our traditional English tearooms situated opposite Buxton Opera House and our special Festival fare pre-opera with Champagne. Open 10am – 7pm. Festival fare available 5.30 – 7pm. Booking advisable. Within walking distance of the magnificent Buxton Opera House, Steve and Kim McNally have run the restaurant since 1997, making it ideal for a perfectly timed pre show supper, or a relaxing evening meal with friends, family or colleagues. Our team are hard at work all day with breakfast served with a smile from 9.30am – 11.30am, and main meals and afternoon teas served from 2.30pm. During the summer festival season we open for pre-show meals between 5pm – 7pm. 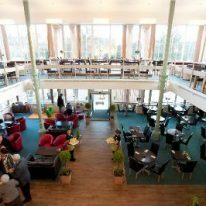 Booking is advisable, as these are highly popular in our warm, welcoming café overlooking the picturesque landscaped gardens. Explore the geology, archaeology and creative spirit of the Peak District. The annual Derbyshire Open Art Exhibition showcases works by professional and amateur artists. Temporary exhibitions also showing by Barbara Bristow, Kate Pheasey and Michaela Wrigley. For anyone interested in the arts, we have gifts with music and literary themes, alongside decorative objects for the home. 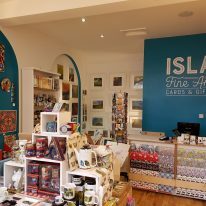 With a rolling programme of fine art exhibitions by local artists as well as a carefully curated selection of beautifully designed gifts and cards. In selecting our wines we invest time and effort into knowing a bit more about each wine’s heritage, how it’s made and who makes it. This is where our passion for wine springs from and we hope to pass on some of our enthusiasm to you. Discover a day at the gardens to see excellent café and coffee bar. Fairs and events take place all the year round under cover, including Farmers Markets & Fine Food Fairs, Arts, Crafts, Jewellery & Designer Fairs as well as Plant & Garden Fairs. Pre-theatre dinning available throughout the Festival. 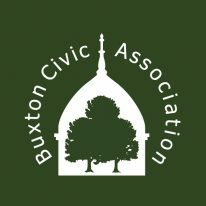 Buxton Civic Association’s objective is to promote the preservation of the historical and environmental heritage of Buxton and its surroundings for the public benefit. 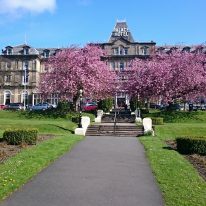 The general aim is to help maintain and improve Buxton and its surrounding area as a wonderful place to live and visit. 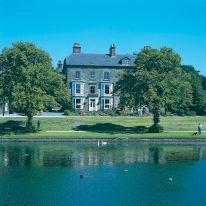 We are the proud owners of Poole’s Cavern and Country Park and 160 acres of beautiful woodland in and around the town. You can visit Poole’s Cavern today with our expert guides and journey though the beautifully illuminated chambers to discover for yourself the magnificent underground scenery of the Peak District. 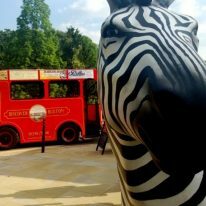 Discover Buxton provides a journey through time into the history, people and landmarks of Buxton, aboard the phantasmagorical Victorian tram The Wonder of the Peak. Our guided tours leave hourly from outside Buxton Opera House. We’re doing our utmost to ensure your access needs are met so that you have an enjoyable festival experience. Please call our Festival office on 01298 70395 for more information about facilities available at the venues. While the main church at St John’s is accessible to all, the balcony is not recommended to anyone with mobility issues. Buxton Opera House has three spaces available for wheelchair users located in the stalls and there are also spaces available for wheelchair users in the front row of the Pavilion Arts Centre. To request a space with your booking and to reserve a free ticket for carers, please call the Box Office on 01298 72190. Accessible toilets are available in both Buxton Opera House and Pavilion Arts Centre. An induction loop system is available at the counter of both Box Offices in Buxton Opera House and Pavilion Arts Centre. There are a limited number of passive infra-red (PIR) systems in both Buxton Opera House and Pavilion Arts Centre. These work through a special headset, rather than your hearing aid, which is available from the Box Office at Buxton Opera House. Please reserve one when booking your ticket over the phone – a £10 cash deposit is required on collection.